A mid-height series of celosia that is an excellent border plant that shows off its bright colors while also meeting your bedding and landscape needs as well. It is also easy to mix and match as they grow uniformly across the series. The Smart Look celosia is a compact, uniform and early to flower celosia, with excellent branching to deliver loads of color with staying power. This heat tolerant variety does best in full sun making it ideal for landscapes and borders. With it’s bold purple color that continues to bloom throughout the season, Intenz Lipstick is a great eye-catcher for containers or garden plantings. 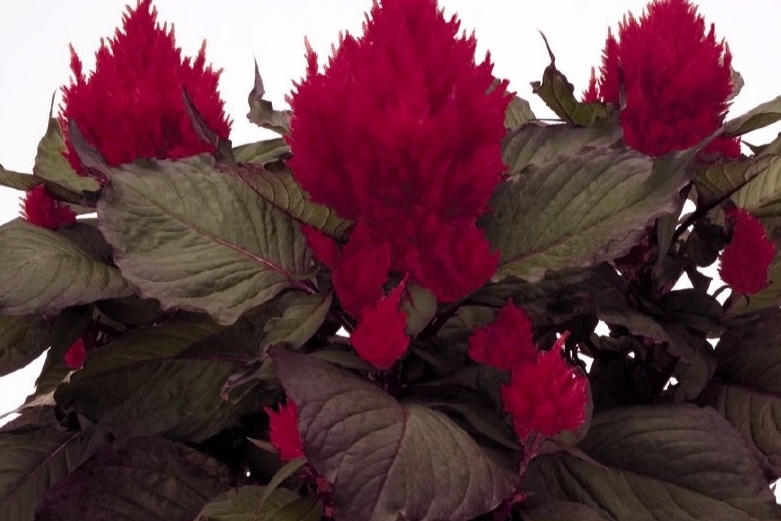 New Look celosia has a wide, bushy, base-branching habit, dark foliage and large plumes of a glowing deep red. 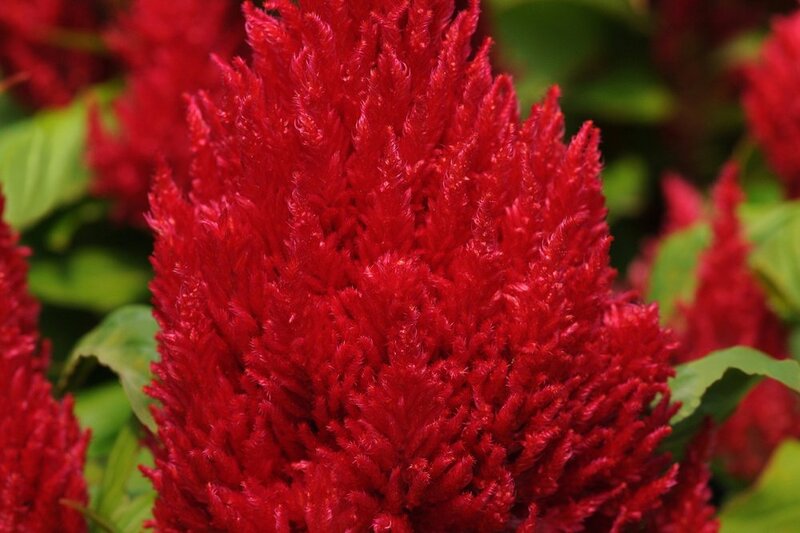 Its blooms create an exotic color spot in the gardens while maintaining their blooms as long as any other type of celosia. Unique and bold is the best way to describe the Twisted Red Celosia. With it’s odd bloom shape and texture, it’s a great eye catcher for the garden .